其它訊息 This comfortable and reliable six-speed tractor garden tractor features an effective 97cm cutting deck and 18” rear tyres for low ground pressure and first-rate traction. 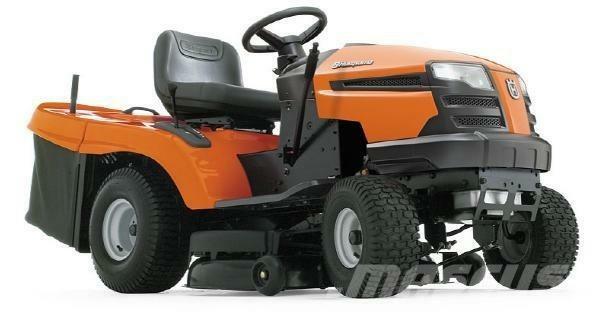 It is powered by a 15hp Kohler Courage OHV engine with full pressure lubrication. The tractor is highly versatile, and can be fitted with anything from a trailer to snow blades. Its pivoted front axle ensures good balance and excellent driving comfort, and its headlights allow you to work (and be seen) when it’s dark.